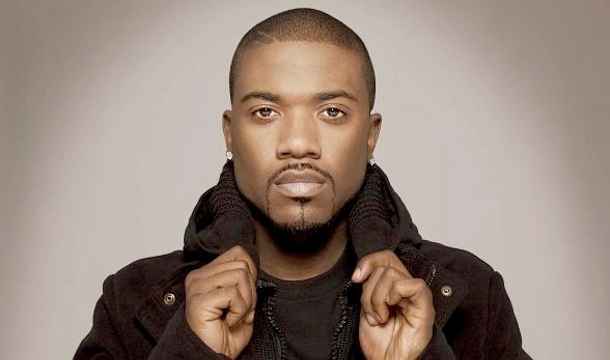 Ray J has hooked up with YMCMB’s Detail for the track “Drank Money.” To be completely honest, I’m only posting this because Detail is on it. He makes the song. Check it out.